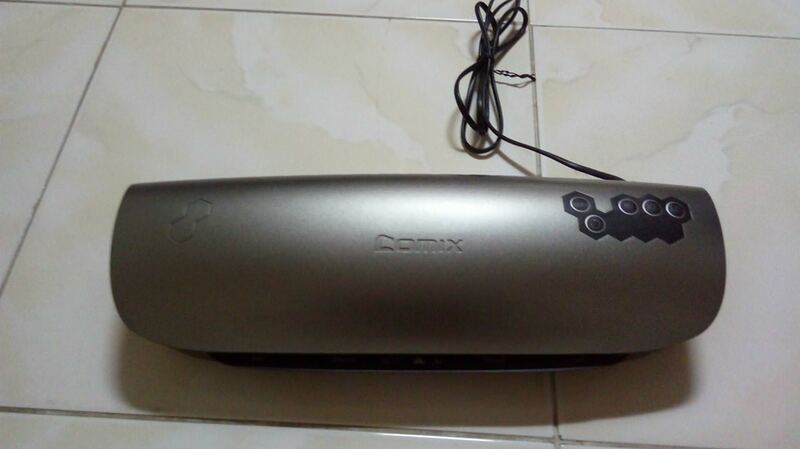 I am selling my Comix 3 temperature laminator before I head back to the US. I would like to get $50 USD. I will include a partially used box of 100 laminator pouches. I was a Kindergarten teacher and this was a great resource. I am in Phnom Penh. You can email me at [email protected] for further details. Is that not the new price for one of those at IBC? I bought this model for $80 at IBC about 8 months ago. I am willing to negotiate the price.